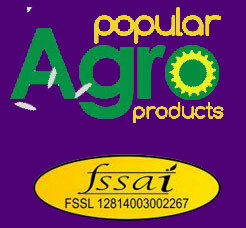 We are providing a premium quality Premium Quality Gobindobhog Rice in the market. The rice we provide is easy consume, highly nutritious, easy to cook and has good shelf, as it is cultivated at fertile farm with the use of quality assured seeds, fertilizers, manure and various other input factors. 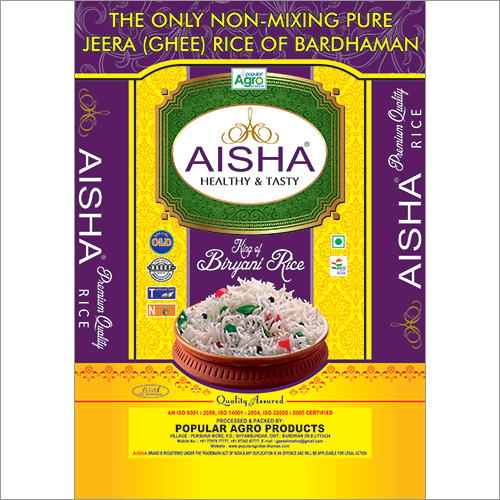 It is mainly demanded in houses, hotels, canteens, and many eateries for the preparation of various dishes such as Pulao, Kheer, Biryani, etc. Our Premium Quality Gobindobhog Rice is packed PP bags and jute sack for preventing any lose at the time of transportation.